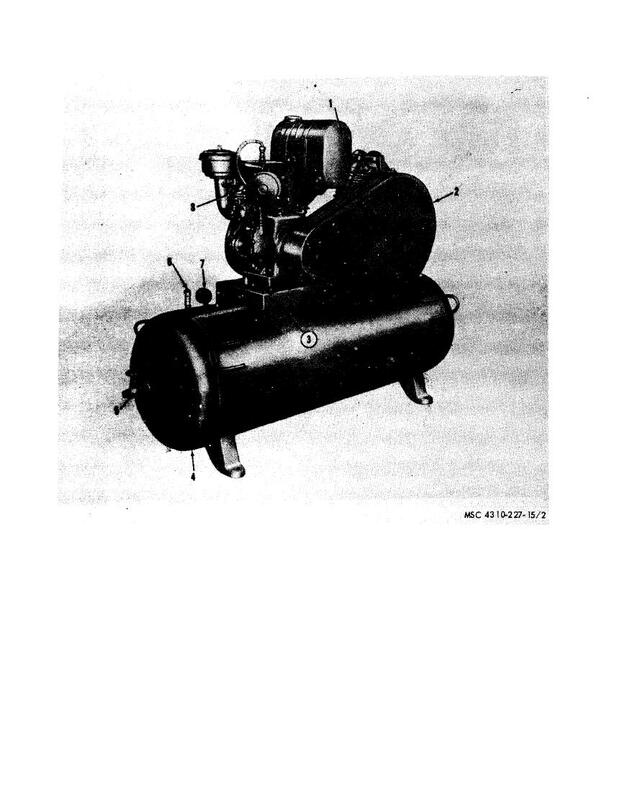 Figure 1-4 Air compressor (model OEG-458-ENG-1 and OEG-458-ENG-2) right rear, three quarter view. Figure 1-3. Air compressor (model OEG-458-ENG-3) left front, three-quarter view. Figure 1-5. Air compressor (model OEG-458-ENG-3) right rear, three-quarter view. right rear, three quarter view.